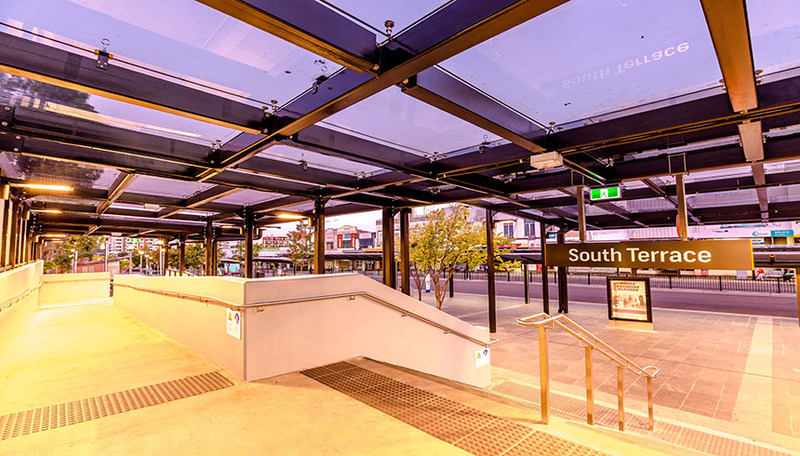 The Bankstown Station Upgrade was a major project for Degnan and the results speak for themselves. The upgrade provided a greater experience for public transport customers by delivering accessible, modern, secure and integrated transport infrastructure. 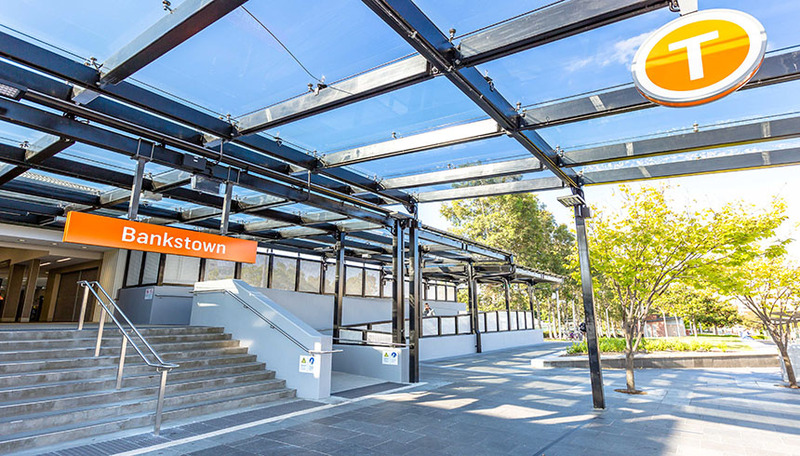 The upgrade was designed to ensure that the railway station and interchange facilities meet the future growth and transport needs of the Bankstown Local Government Area and the wider Sydney region. 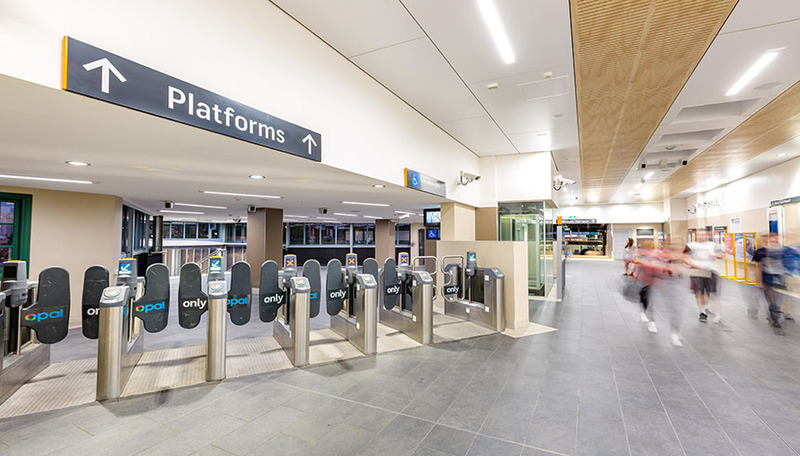 Degnan was engaged by Transport for NSW to design and construct the upgrade, working with stakeholders and consultants on various challenging design aspects throughout the project. The station remained fully operational during construction and Degnan worked within site constraints, managing the complexities of working above a live railway line. The vastly improved visual impact of the station has created an inviting environment for customers and residents of the area, who can also now enjoy the improvements made to the adjoining public spaces.